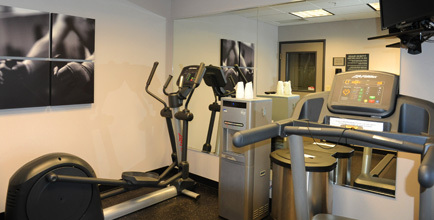 Country Inn Suites meeting room can accommodate groups up to 25 people. Their room is ideal for small business and social gatherings. A variety of equipment is available for meetings including teleconferencing telephone, high speed wireless internet, TV/VCR, overhead projector, flip charts and dry erase board.